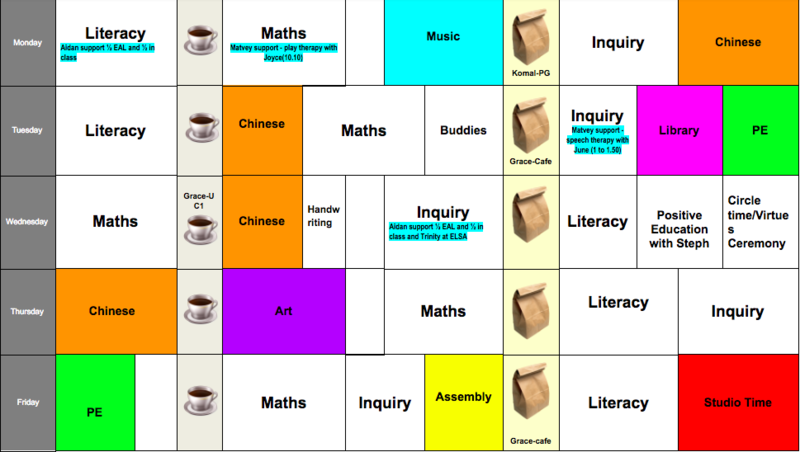 We would like to share some extension and optional home learning activities for students in Literacy, Maths and Unit of Inquiry. Teachers will not be correcting these activities based on school policy and research. 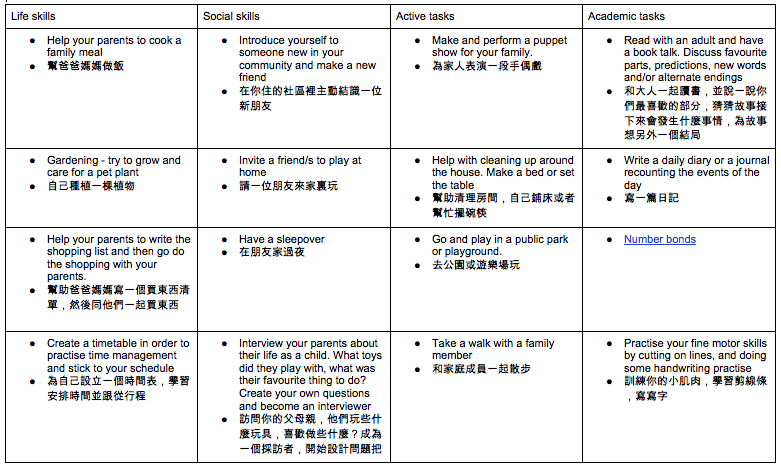 Please see these activities below on the home learning grid.